Lee Dong Wook arrived Singapore shores on 15 April for his Asia Tour. Hundreds of fans waited at Plaza Singapura for Lee Dong Wook public press conference since early morning despite the hot weather. As soon as Lee Dong Wook arrived, the light breeze swept through the venue and kept the heat at bay. The press conference was short and sweet with Lee Dong Wook’s personal and drama sharing session, although the half an hour greetings did not seem enough, no worries as fans still able to meet him hours later at the fan meet at Marina Bay Sands. The theater was packed with fans during the night. 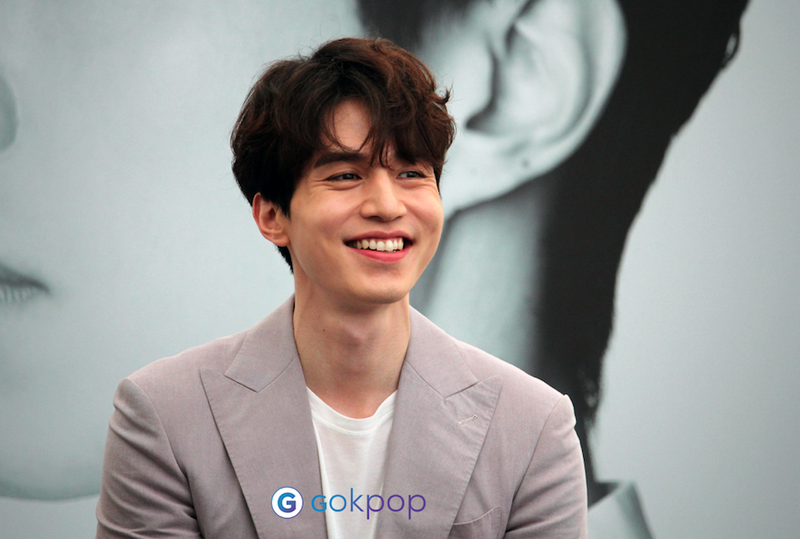 Returned to Singapore after 6 years, Lee Dong Wook can’t hide his excitement in meeting the fans. 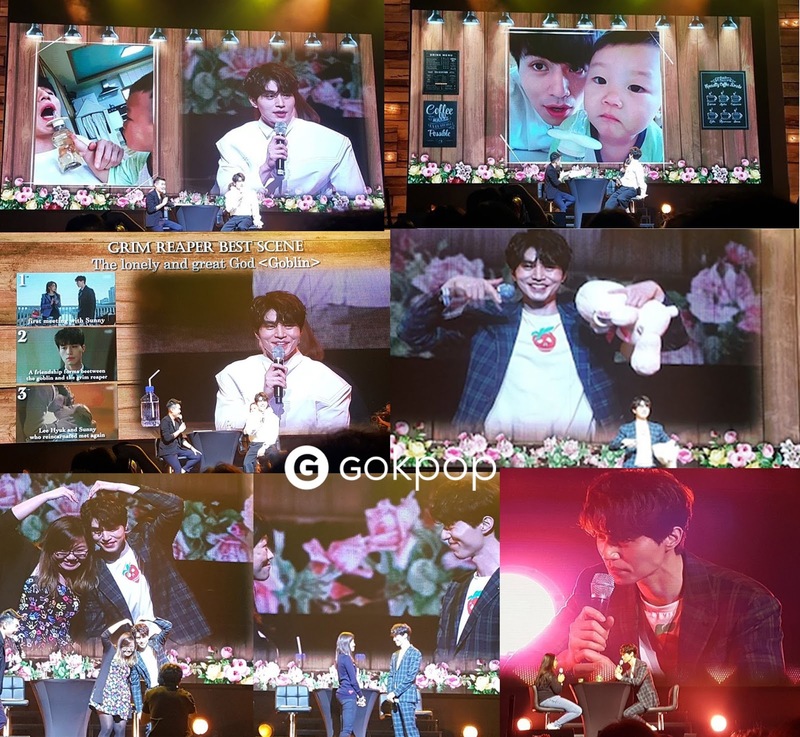 Kick-started with My Moment segment, the actor brought us behind-the-scenes by sharing his on-screen and off-screen moments – from his favourite scene in drama Goblin to his memorable photos with Daebak. Not to mention, the great fan-service given by Lee Dong Wook. Lucky fans selected on stage to take photos; record morning calls, reenact the drama scenes and even had a sweet date with the actor. 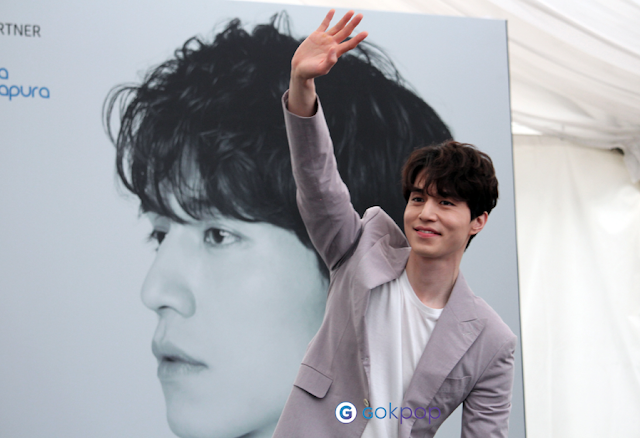 We would say Lee Dong Wook, the King of fan service, stunning fans with his charm. The laughter-filled fan meet ended with the up-close hi-touch session. It was a tick off of the bucket list thanks to Oh!K TV Asia for extending the invite to Singapore. After the fan meet, I think many like us would like to re-watch all Lee Dong Wook’s dramas. If you can’t get enough of Lee Dong Wook, you can now catch him at drama Hotel King, starting on 23rd April, every Sunday at 2.00PM on Oh!K (Astro Channel 394).